As always we like to flex our cider arm at IMBC. For IMBC 16 we’ve got a big apple line-up as ever. 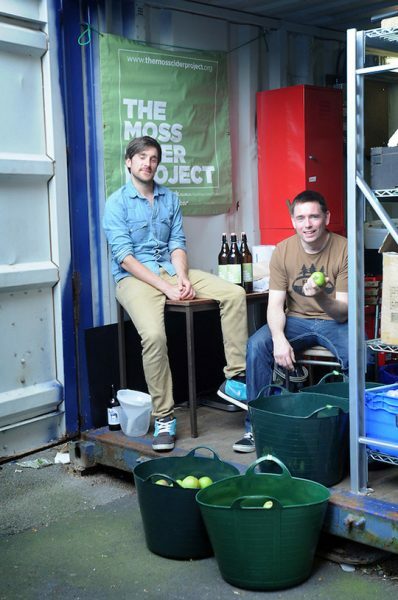 Cider drinkers take heed, here are the cider makers you’ll find at every session at IMBC. Inviting curious folk to taste proper cider. Fresh pressed traditional and experimental ciders from Alcester. 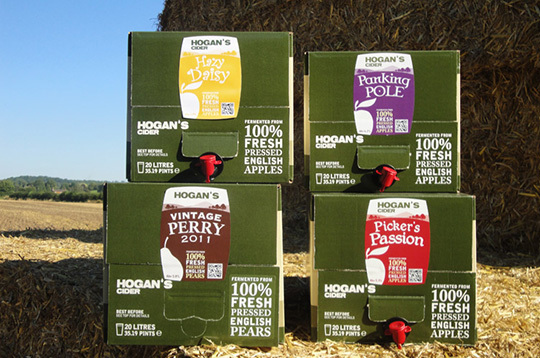 Hogan’s have been barrel ageing, hopping, keeving and all sorts in recent times, turning out some fine off-kilter ciders on keg and cask. Excited to learn what they’re bringing to IMBC 16. Watch this space. 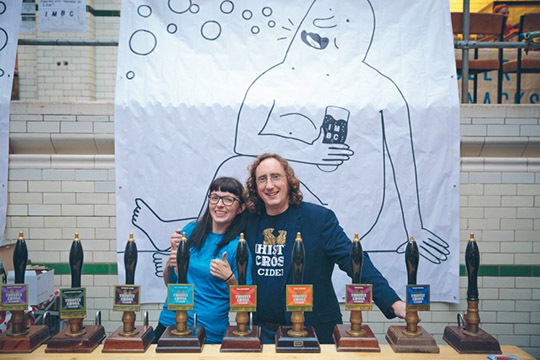 The Real Cider Company, they of excellent cider curation, return to IMBC with a strong arm of cider brands as ever. 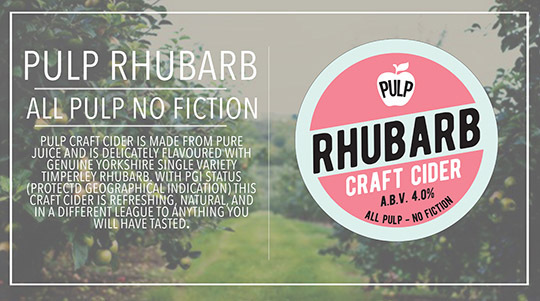 This time however they are boasting their very own Pulp Craft Cider imprint. New out of the gates this year with an emphasis on fresh and real ciders, Pulp cite that it is true craft cider because their ciders are made from crushed whole apples with real fruit added. There is no apple concentrate involved nor are they using fruit flavours. As a result you can really taste the difference. It is as they say ‘all pulp and no fiction!’. 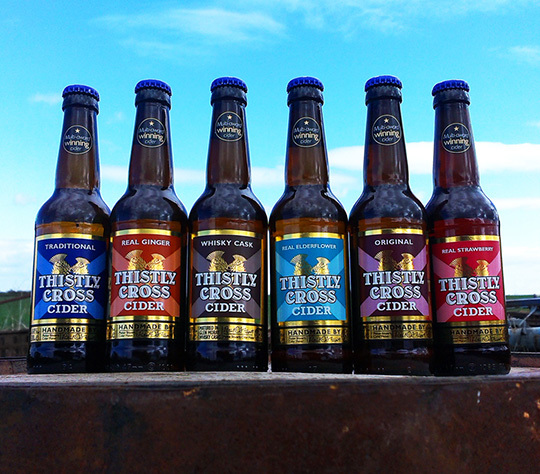 Born out of a passion for making cider in the best possible way, combined with belief in the quality of Scottish produce, and asking ‘why not?’, came Thistly Cross Cider, Scotland’s award winning farmhouse ciders. Established as a collaboration between farmer, Ian Rennie, and artist-turned-cidermaker, Peter Stuart, in 2008, Thistly Cross has gained a reputation for making ciders that people rave about. We are pleased as cider punch to welcome them back to IMBC. The most excellently named Moss Cider, of Moss Side, Manchester, return to IMBC with all the cider and apple juice you’ll ever need. Moss Cider run an excellent community project where you give them apples and they turn said apples into cider. Like a West Country Jesus. Basically for free too! Highly endorsed, check them out at IMBC 16.